HLD is a group created by entrepreneurs, for entrepreneurs. It makes long-term investments in companies to support their development and strengthen their leadership. The HLD Group invests in companies with an entrepreneurial spirit, giving them the potential for organic or external growth, improved operational performance and international development. 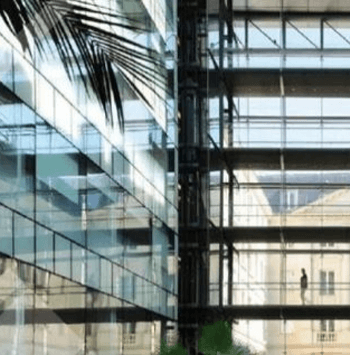 HLD is a shareholder in the GEKKO group alongside its directors, Olivier Delouis and Stéphane de Laforcade. 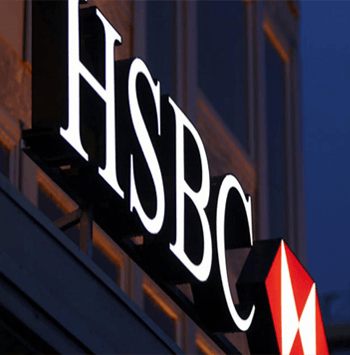 HSBC France is a subsidiary of one of the world's strongest banking groups. The HSBC Group aims to be where the growth is, connecting customers to opportunities and enabling businesses to thrive and economies to prosper. As a universal bank, HSBC demonstrates this approach in France by striving to become the leading partner for French companies, supporting them in their international development.